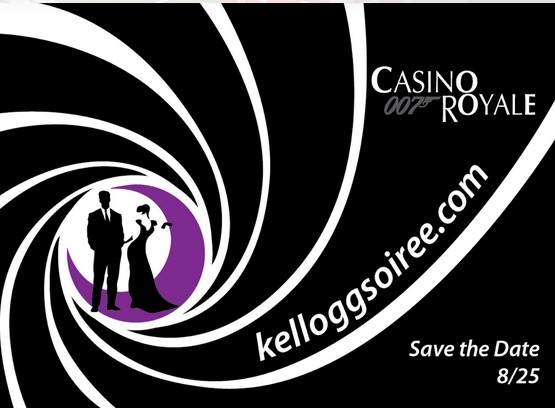 This is the chairity event of the year hosted by the Kellogg and Northwestern Alumni Clubs and rocking a Casino Royale theme! Everyone is invited to the Summer Soiree, which is Big Brothers Big Sisters' 3rd largest annual fundraising event - and the largest in the MBA community. Come in your best Casino Royale attire to enjoy a themed party of entertainment, feasting and flowing libations! Click to register or for more information on the event, as well as sponsorship opportunities!